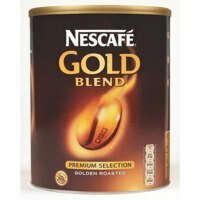 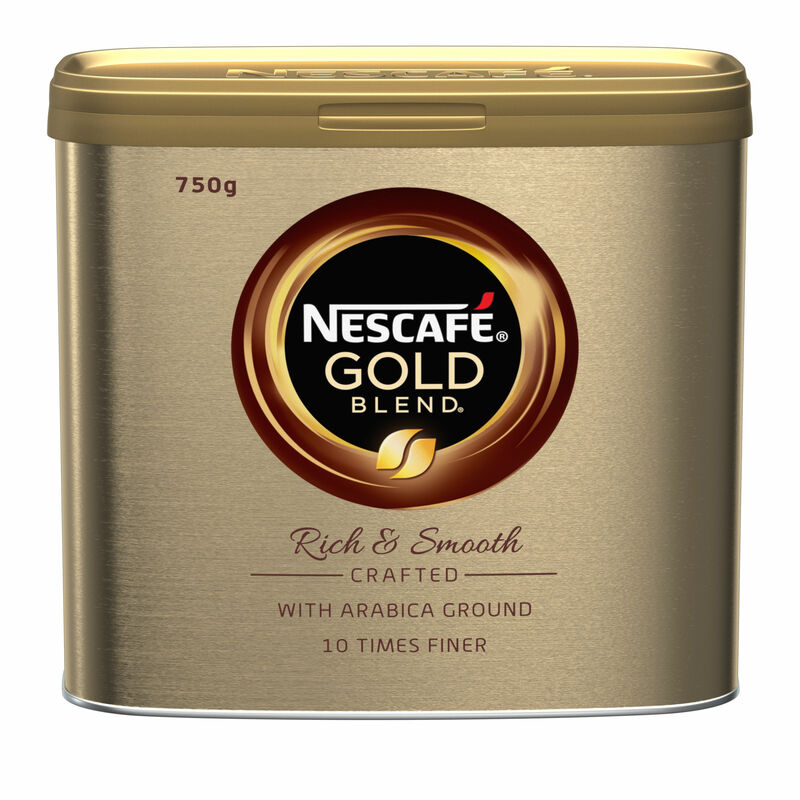 Discover Nescafé Gold blend, the signature smooth, rich instant coffee. 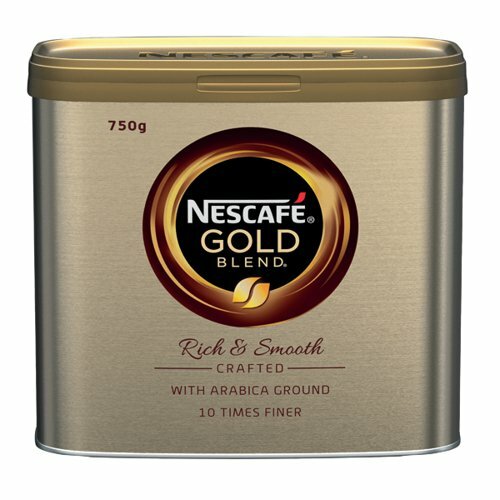 Coffee connoisseurs will appreciate the well-rounded taste and rich aroma in every cup. 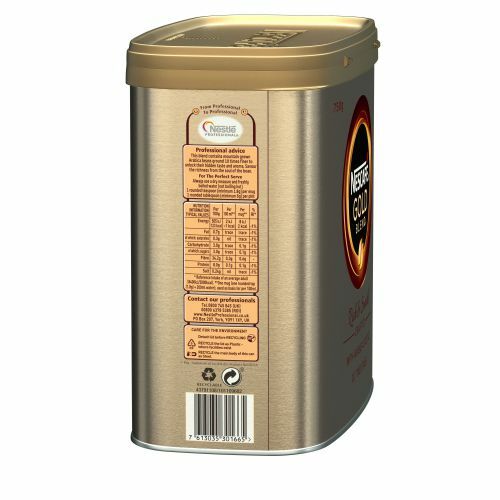 This expertly crafted blend is great for all coffee drinking occasions, whenever you want to make a moment special. 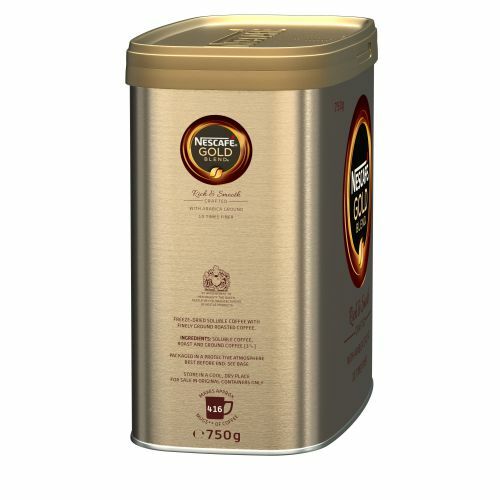 So why not relax, enjoy the now and savour the distinctive taste of this premium blend. 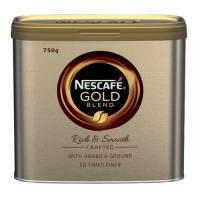 Golden roasted, ground and freeze dried for a richer smoother taste.